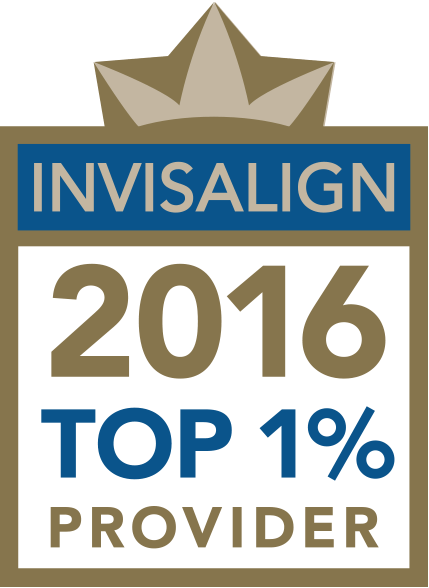 Florman Orthodontics is the top Invisalign provider in the Southern California area, and our practice has been designated as an Invisalign Elite Preferred Provider. The husband and wife team of Dr. Michael Florman, DDS, and Dr. Dunia Gailani, DDS, has more than 30 years of combined orthodontic and dental experience and they have helped thousands of people achieve a healthier and more attractive smile. Our Santa Monica office has seen tremendous growth since we first opened the doors, and this has only been possible thanks to the support offered to us by local dentists and the patients who come to this location. We offer private treatment rooms that are spacious and comfortable, and our compassionate care gets top reviews from our patients. We have the latest in cutting edge diagnostic and treatment technology right on site and our technicians are highly qualified and thoroughly trained, to ensure that only the finest orthodontic care is provided by Florman Orthodontics. Invisalign is one of the latest systems available in orthodontics, and this system eliminates the need for the traditional brackets and wires used to straighten out teeth and properly align them. We have more than 3,000 patients who have been extremely satisfied with the Invisalign process so far. Plastic aligners that are clear, smooth, and comfortable to wear mean that few people will even realize that you are being treated, and a new custom alignment tray is used roughly every two weeks. Benefits include fewer office visits and this can keep your expenses down. The system works well for almost all ages, and it can be used on children, teens, and adults. Invisalign is not right in every case though, and the professionals at our Santa Monica office can help you determine whether this method is best or if another treatment option should be used instead. Can My Family Dentist Provide Invisalign Treatment? Family dentists are not usually orthodontists, so they are not specialized in this area of dentistry. Many family dentists may offer Invisalign and other types of braces, but they are not extensively trained and experienced in this specialty and that could affect the final outcome of the treatment. An orthodontist must spend an additional two years studying in order to qualify as a specialist, and this is something that a family dentist does not do. 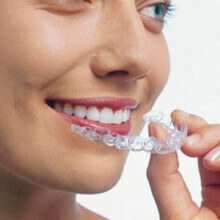 Experience with the Invisalign treatment is very important. Florman Orthodontics has the skill, experience, and knowledge needed to determine the best orthodontic treatment in every case. Invisalign is not the right treatment in every single case, and we have the experience needed to determine which type of braces will offer the best outcome in your specific case. Your family dentist is not a qualified orthodontic specialist even if they do offer Invisalign and other orthodontic treatments. More adults than ever before are going to an orthodontic specialist in order to improve their smile. Florman Orthodontics has treated thousands of patients who required some type of braces, more than 6,500 to date. Adults who are middle aged or even elderly are seeking orthodontic treatment today, and it is never too late to get a beautiful smile and straighter teeth. Braces can be used to treat many different dental problems, including many types of malocclusion. 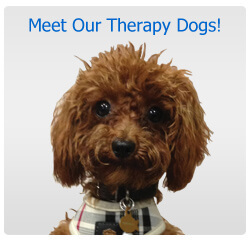 Our Santa Monica office is experienced in treating children and teens as well as adults. Children and teens may require braces at different ages, and if a problem becomes obvious even younger children may end up with braces. Early treatment is beneficial, and in some cases this can fix the dental issue without requiring surgery or more invasive methods. Braces were first invented in 1720, and consisted of a flat metal piece that was attached using thread. Every Orthodontist is a dentist, but just 5% of the dentists in the USA are qualified in Orthodontics. Training and Technology- All of the technicians at Florman Orthodontics Santa Monica are highly trained and thoroughly evaluated on a regular basis. This ensures that you get the experience and treatment that you want without any problems or delays. We also offer state of the art diagnostic technology that is modern and cutting edge right in the office. Invisalign Knowledge and Experience- As an Invisalign Elite Preferred Provider we have successfully treated more than 3,000 patients with this system. Our knowledge in this area is unsurpassed and we have the experience needed to determine the best treatment method for your specific dental needs and preferences. Affordable Pricing and Payment Options- Florman Orthodontics takes pride in our affordable pricing and flexible payment options. In addition to accepting most insurance plans and credit cards we also offer patients payment plan options with a reasonable down payment and manageable monthly amounts. This flexibility is appreciated by our patients and has helped make us a top orthodontic provider in Santa Monica and Southern California.